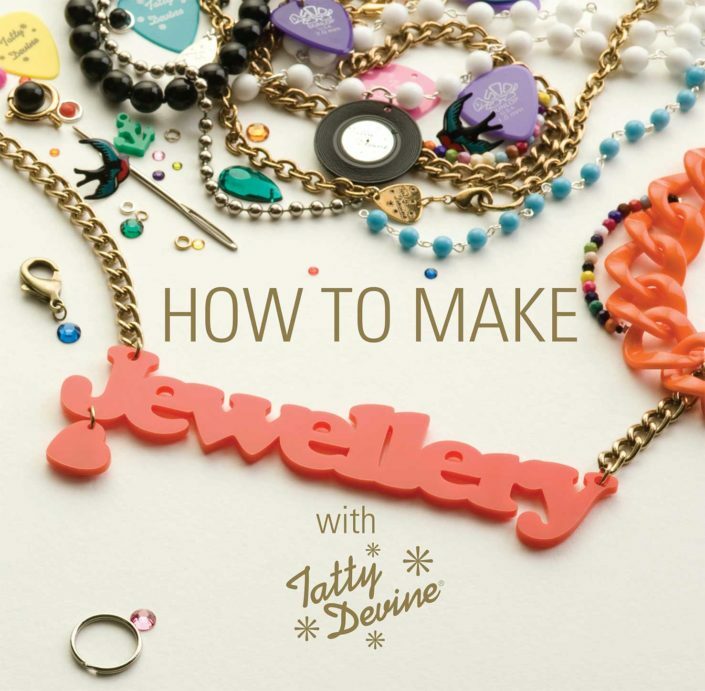 Tatty Devine is the go to brand for innovative, acrylic statement jewellery. Founded in the heart of East London in 1999 by Harriet Vine MBE and Rosie Wolfenden MBE, all jewellery is still designed and handmade in-house by a passionate and skilled team. Alongside their Classic, Seasonal, Contemporary and Personalised collections, Tatty Devine love collaborating with artists, designers, cultural spaces and charities creating special collections throughout the year. These have included Chicks on Speed, Rob Ryan, and Macmillan Cancer. Their collections are sold from two London stores in Covent Garden and Brick Lane, as well as internationally. 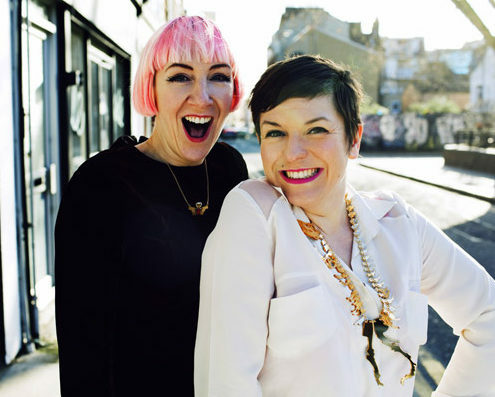 Anybody can wear Tatty Devine, and in taking inspiration from everywhere they believe life – and jewellery – should be fun!